With apologies to all of the six-leggeds, eight-leggeds, many-leggeds, those who slither and those who crawl, as well as the ondines, salamanders, sylphs, devas, fauns, dryads, gnomes, fairies, brownies and oversouls, Landkeepers, nature entities—all of you. For the sake of brevity, I could not mention every one of you in this story. And deep gratitude to the whales who are the record-keepers who report back to Earth Mother, Divine Mother, and to the dolphins who called me to the beach in June of 2012 to hear the beginning of these messages. 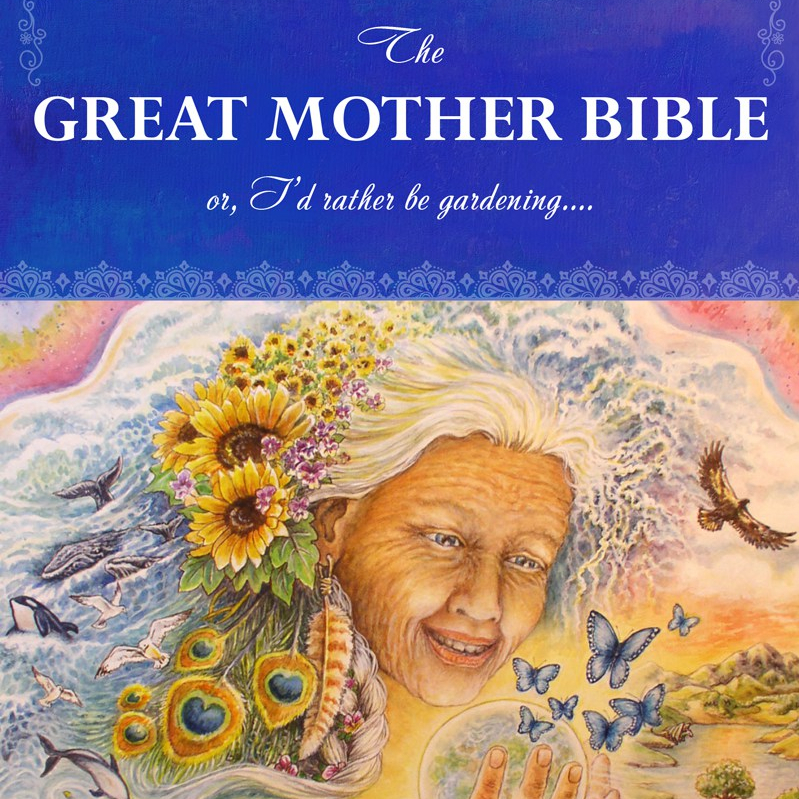 Thank you for encouraging me to listen to your call, for all of us to listen to the call of Mother, so that we may serve her to help our beautiful planet and ourselves evolve to that world described in the last chapter.